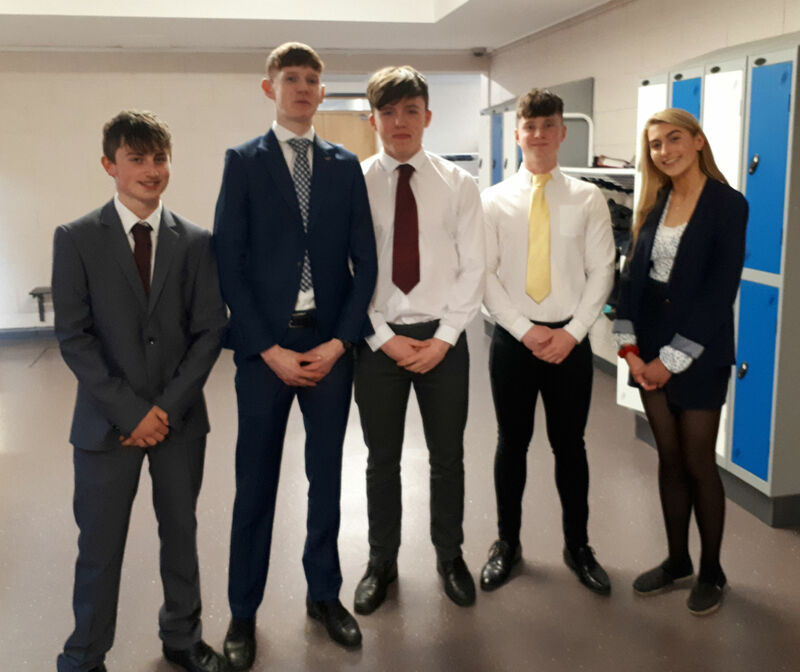 Our 5th Year Mock Interviews recently took place in the School. These Mock Interviews have become a regular part of the school calendar for our pre-leaving cert students. Tied closely to their Career Guidance classes, the interviews present an opportunity for our students to be interviewed by a professional in a career area that is of interest to them. They write a cover letter to the interview panel, and are then formally interviewed. Afterwards they receive feedback about their interview and are given the opportunity to ask their interviewers for some career advice. The experience is invaluable and gives the students an idea of what is in front of them as they prepare for life outside school.